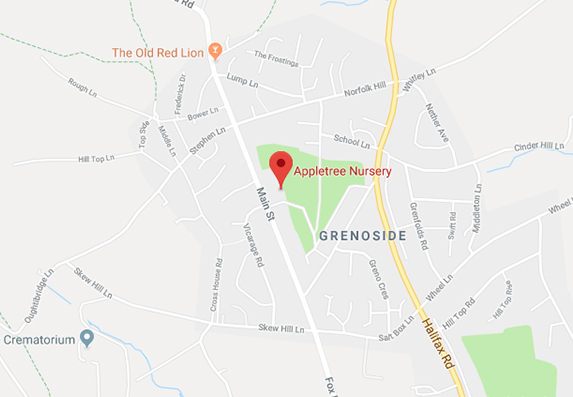 Appletree Nursery is located in the heart of Grenoside village, with easy access to the A61 and M1 ideal for parents commuting both in and out of the City.  We are based at the Sports Pavilion which borders the village park and Grenoside Community Centre (off Main Street). You can park free of charge in Grenoside Community Centre car park whilst you drop off and pick up. We are situated at the bottom of the car park. The 85 and M92 buses run along Main Street, Grenoside which is the nearest stop to Appletree Nursery and Grenoside Community Centre (where After School Club and Holiday Club is held). The 79 and 79a run along Penistone Road which is a short walk from Grenoside Park. Please see Travel South Yorkshire for more information. Please be aware that services may change to those detailed above. Call us on 0114 2571427 or email admin@appletreechildcare.org.uk and make an appointment to visit, look round and meet the team. Alternatively you can use the form below to send us a message and we will get back to you.